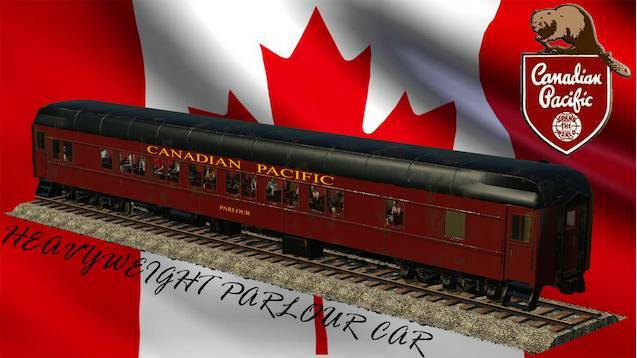 Around World War One, the Canadian Pacific had began building a significant amount of heavyweight (and lightweight) passenger cars for many of their named trains. Parlor cars like these would have been used on the 1939 Royal Canadian Pacific train, when the British royal family toured Canada. Additionally, parlors like this would have been used on Canadian Pacific’s cross-country train of the time: The Dominion.